﻿ Columbus Brew Adventures - Ohio. Find It Here. 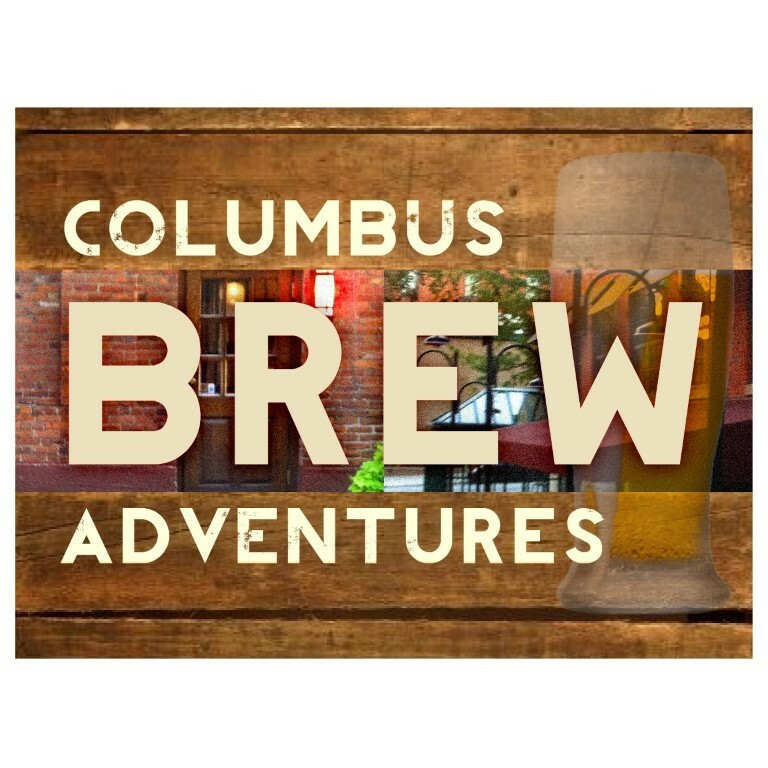 Columbus Brew Adventures offers small group tours of Columbus and Ohio microbreweries, brewpubs, distilleries, wineries and cider houses. 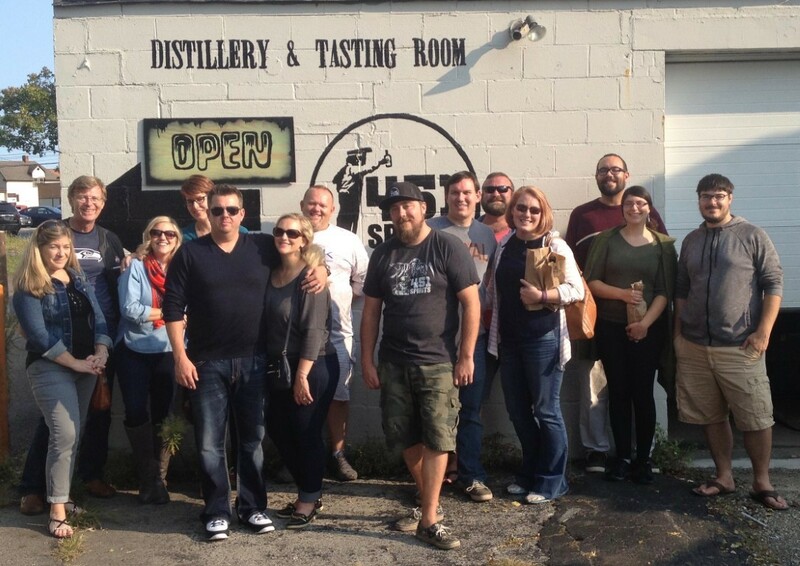 We have a variety of tours for different levels of interest.Our tours showcase the craft beer and spirits scene in Ohio. 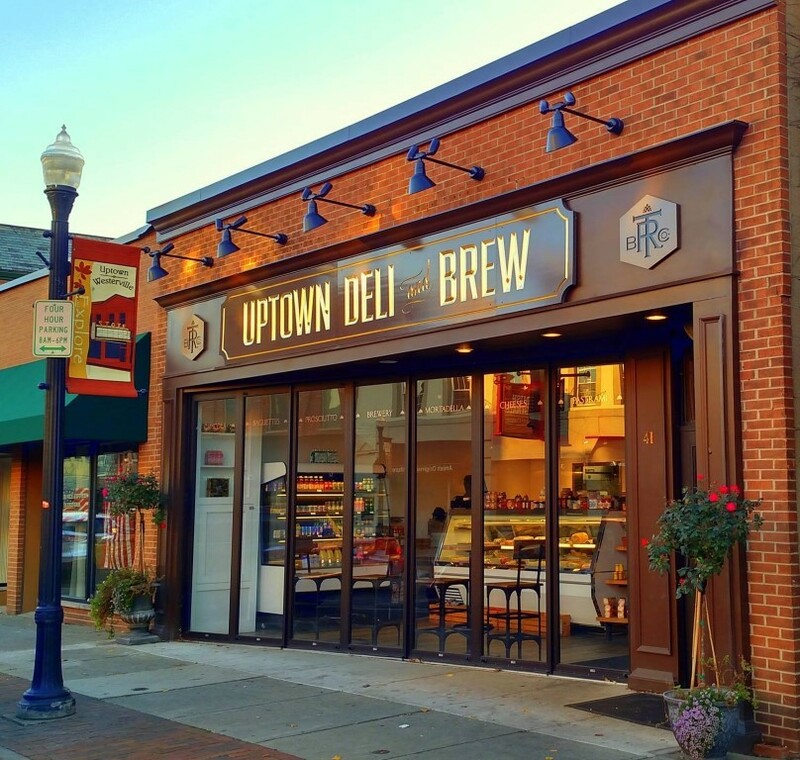 Itineraries include: downtown Columbus breweries tour, Grandview breweries tour, Licking County breweries tour, Columbus distilleries tour, Pitchers and Pizza, a walking tour of the historic Brewery District and more. 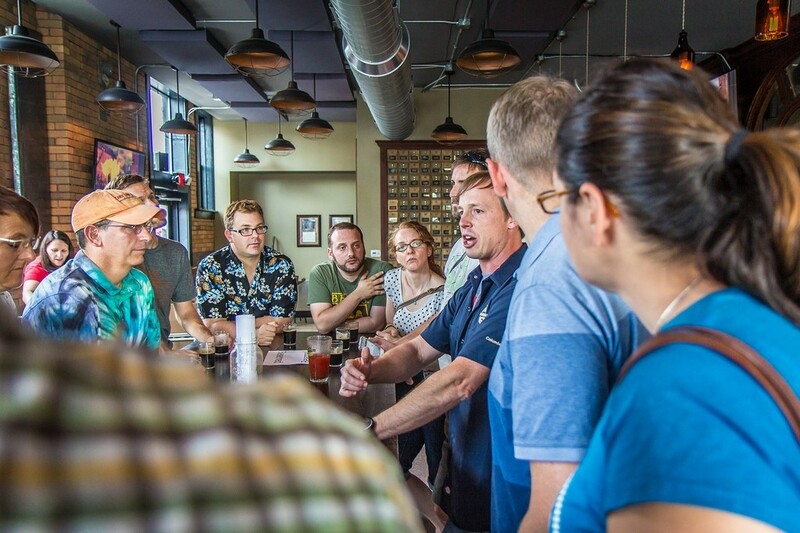 We work with the best and most interesting breweries in Central Ohio and beyond to create customized itineraries for your group. Learn more about how beer is made, taste different styles and hear the stories behind the breweries. We add and update itineraries quarterly; check our website for updates.Public tours are offered weekly throughout the year and tickets must be purchased in advance. 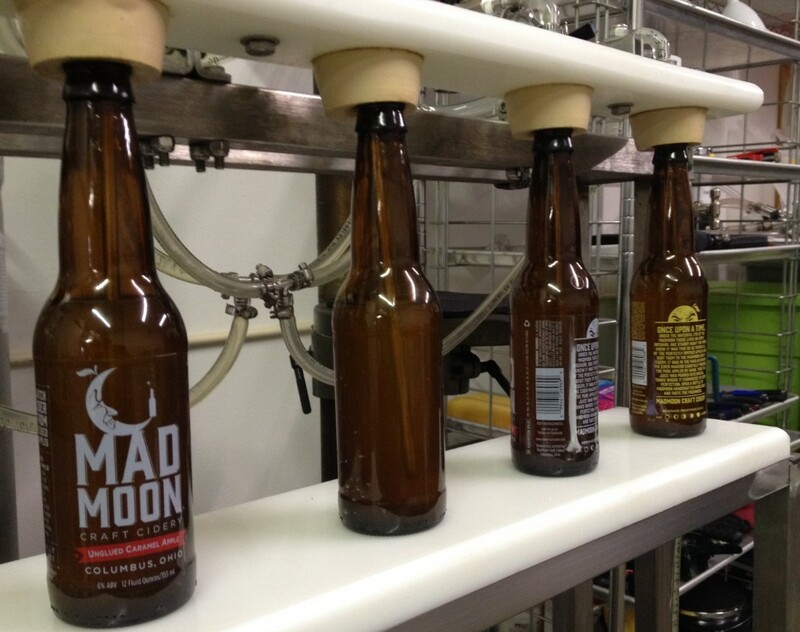 Tours include an experienced guide, transportation, beer or spirits samples and snacks. We also offer private tours and event coordination for corporate and family groups.